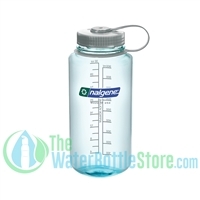 These stylish bottles come in a variety of colors to choose from. The flip top cover keeps the mouth piece clean and germ free. 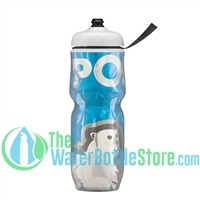 The 55mm pop-up cap with airhole allows you to drink your water smoothly and faster. 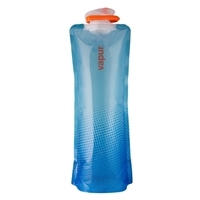 Its portable size makes it great for school, office and any outdoor activities. 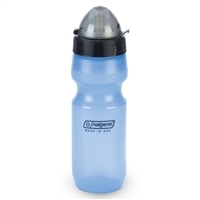 These bottles are made of 100% genuine BPA Free plastic and do not have odors or leeching of chemicals. It's also environmentally friendly due to its capability to be reused over and over again. So don't hesitate in purchasing our expedient sport series to compliment your work-out routine, or any sport activities! Not suitable for microwave, dishwasher or hot liquids. Covered sports cap with airhole - Keep dust and dirt out!